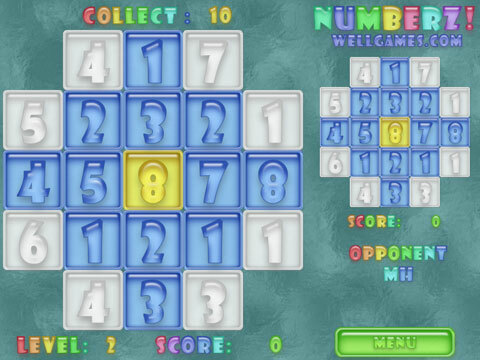 Play Free Multiplayer Games Online! 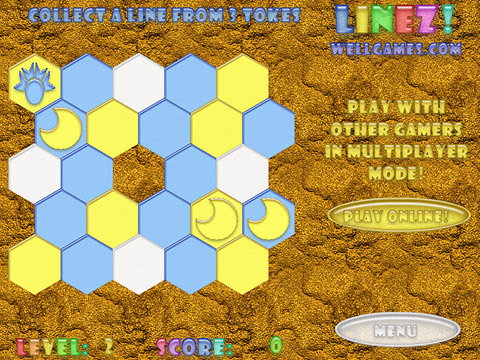 Online game Linez! 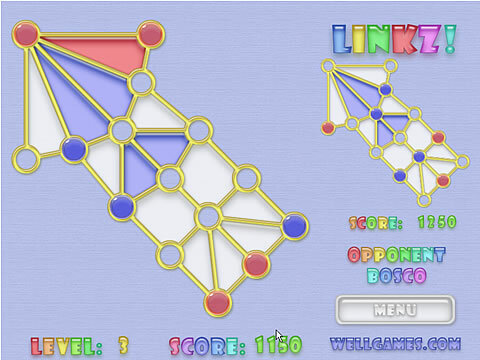 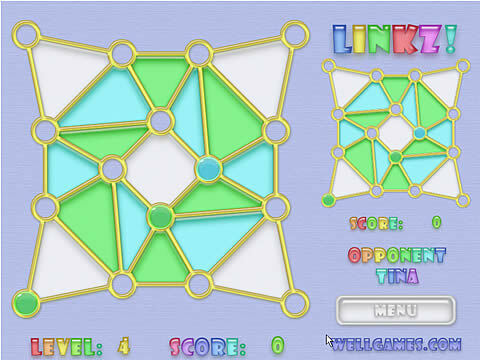 is a new version of the popular puzzle game Lines! 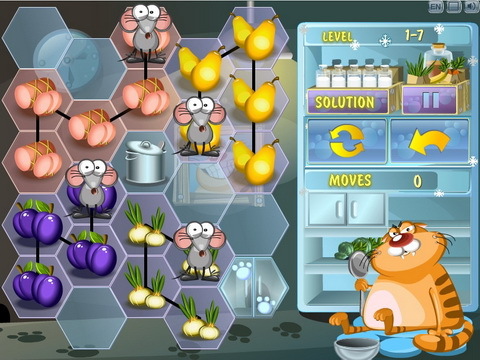 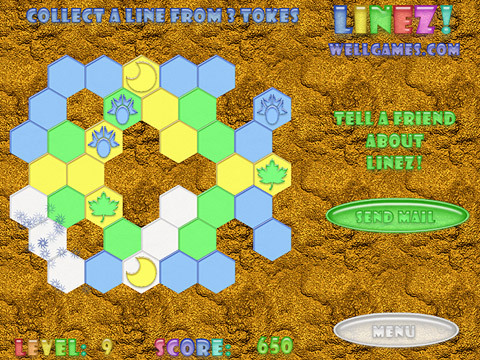 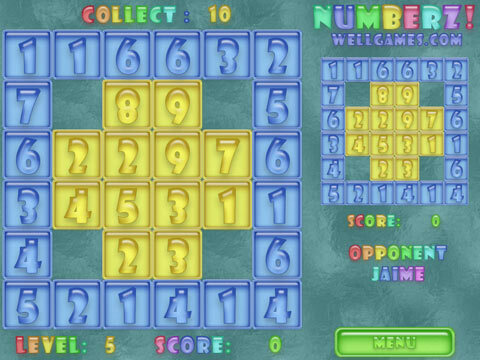 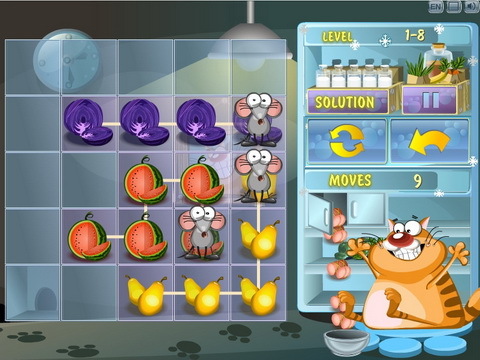 Try our new version of the popular puzzle game Lines – free and amazing online casual game developed just for you! 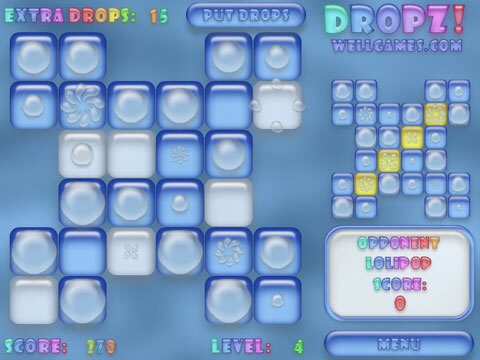 We took the old concept of the game and added a few cool fresh ideas! 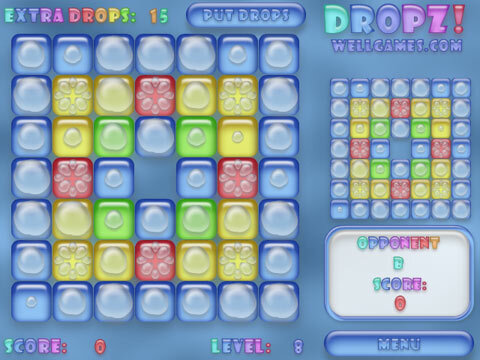 Easy rules, addicting gameplay, pretty colors and music – that’s what you need!